The key to a beautiful room isn’t just great furniture and decorations. It’s not just about quality: it’s about harmony! 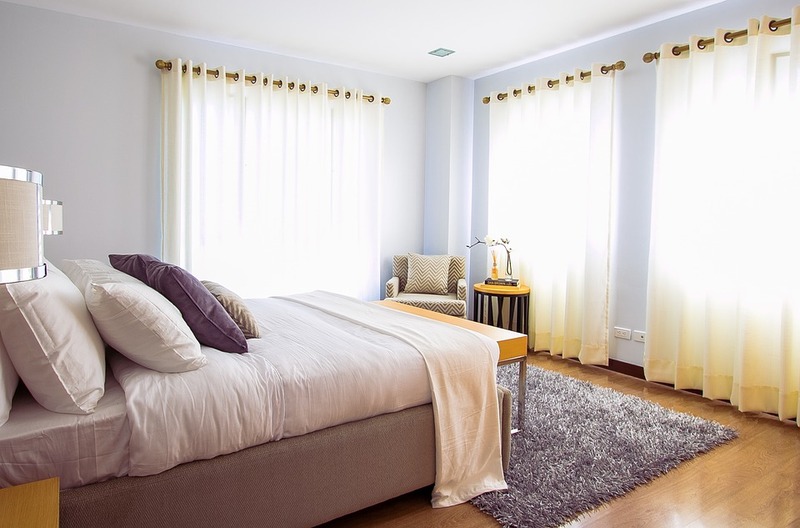 Get your room to look perfect by matching all of its key elements to each other and to a style of your choice. You’ve probably seen a room in which everything looked like it went together perfectly. Perhaps it was a rustic room with lots of wood and earth tones. Maybe it was a clean, minimalist space with lots of whites and blacks. Whatever it was, it was probably done in one style (or a mix of two styles), and those styles have names. Grab a book on interior design and style and you’ll start to see these styles emerge. If you learn what goes into a style, you won’t have to worry as much about matching individual pieces – if two items are both rustic, then they’ll both fit in your rustic room. Consider your home’s location when you choose your style. If you live in Central Jersey, maybe a Southwestern style isn’t the best option – it could look rather out-of-place to visitors. If you live in a cozy cottage in Dothan, Alabama, going with a minimalist style may clash with your architecture. Once you’ve chosen your style, it’s time to pick out the textures and colors that will complete it. Before we even talk about furniture and decorations, let’s talk about the room. What is the flooring like? What color are the walls? These are parts of your room’s style, too, and it’s important that they go with your theme. You can swap out carpet for hardwood, and you can re-paint the walls, but it’s also worth noting that these are rather expensive tasks. So if you want a rustic style but don’t feel like paying to rip out your carpet and put in hardwood, maybe you should re-think your style rather than re-thinking your budget! After the floors and walls, the next most permanent thing in any room is the heavy and expensive furniture. What can you do with yours? If it’s in your budget, look for matching furniture sets. Tell the salesman or woman what style you’re going for, and look for woods, fabrics, and colors that match your choice. You want colors to go together, not necessarily match perfectly. Think of forest green fabrics going with rustic wood, for instance, or black and white pairings in minimalist spaces. The colors don’t strictly match – they work together to achieve an effect. If your furniture goes together and with the room itself, all that is left is to match your decor to the same style. This is the fun part – and arguably the easiest. Why easy? Because you’ve gotten a real sense of your room’s style at this point, and you know what kinds of colors are at play. Whether you’re investing in an original painting or a big acrylic print, look for colors in the wall art that match colors in your room. Will the subtle use of red for the flowers in that landscape painting pop because of the red in your chair’s fabric? Do to the blue eyes in that portrait match the blue area rug? Here, again, style is important. A photo of the Empire State Building won’t go with your Southwestern theme, so consider subject as well as color. These are the finishing touches: the paintings, photos, wall hangings, and statues that round out your room’s feel. When it all comes together, it should all work together – and you room should feel unmistakably your own.